The ban was lifted in December. 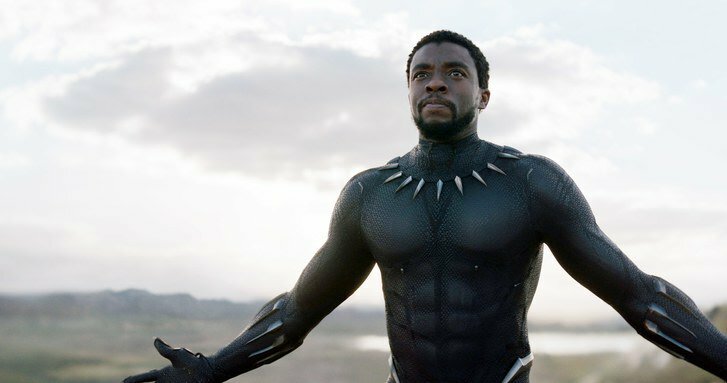 Black Panther will be the first movie shown in theaters in Saudi Arabia in 35 years, Variety reports. In December, the country lifted a decades-old cinema ban adopted with other ultraconservative religious standards in 1979. The Marvel blockbuster will inaugurate the newly allowed public screenings on April 18. The premiere will take place in a newly branded AMC theater in the city of Riyadh, described by Variety as "a luxurious cinema in a building originally intended to be a symphony concert hall." The venue seats 600 across orchestra and balcony levels, and comes with marble bathrooms. A gala will follow the first screening. AMC Entertainment expects to open 40 cinemas throughout Saudia Arabia within the next five years, and 100 total by 2030. It's unclear if Black Panther was specifically chosen as the country's opening film post-ban, but the film, which is currently the 10th highest grossing film of all time, appears to sell out no matter where it is.